The internet comes with an overload of information. Though this is a benefit to most teachers and students, internet has a dark side. Photoshop shows you pictures of things that didn’t actually happen, websites have articles with fake content, and amateur journalists invent impressive statistics that are actually a hoax. On the internet, anything may look real, but it isn’t. Think twice before you cite. Before you start reading, it’s important to know the definition of fake news. Fake news is defined as news stories that are false. The story is fabricated and there are no verifiable facts, sources or quotes. Fake news can be propaganda that is intentionally designed to mislead the reader, or may be designed as “clickbait” written for economic incentives. Think about advertisements, or writers that profit on the number of people who click on their story. 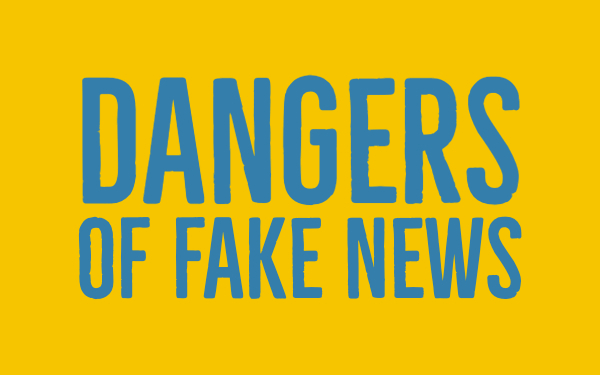 Fake news stories comes with many disadvantages. Just how harmful are little lies? A little bit of fake news is nothing new, right? Wrong. The ability to distort reality has taken an exponential leap forward with this new trend: “deep fake” technology. It’s possible to create audio and video of real people saying and doing things they never said or did. Deep fakes are more realistic and resistant to detection. When teaching your students about fake news, it’s very important that your students know the disadvantages of them. Falsly created videos show events that have never happened. They can show people saying, with the authentic ring of their own voices, things they never said. Fake statements by CEO’s or banking officials could throw the financial markets into abyss. Photoshopped images of two people meeting, intimate scenes, and much more will ruin a person’s personal life. People start judging without checking the facts or the source. Sometimes, fake news spreads like rumors or gossip. People will believe and share anything they find engaging, or that reinforces their beliefs. On top of that, juicy, fake news feeds a conversation and creates equality between people with the same opinions. A little bit strange, but so true. It connects people and creates communities. If you want your students to state the right articles, you should teach them how to fact-check their resources. 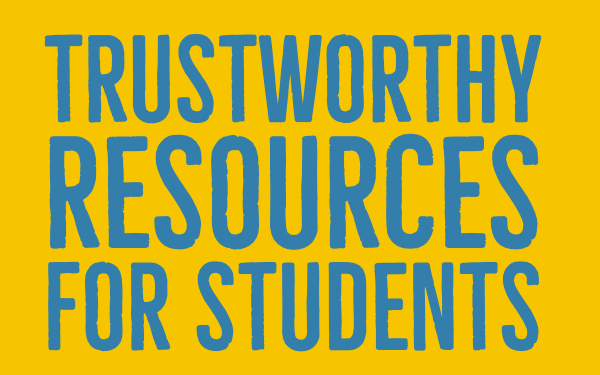 With this checklist, students can distinguish trustworthy resources from fake news. Here’s a little tip already: The most important step towards teaching your students fact checking is to make them aware that everyone can create content. Yes, even themselves. It’s a good idea for students to start blogging as well on a classroom blog that is curated by the teacher. If the headline uses excessive punctuation or capital letters, it might be a good thing to dig a little deeper. It’s screaming for your student’s attention. It looks like a trap. But are your students clever enough to read between the lines? If the headline makes a claim about containing a secret or telling you something that “the media” doesn’t want you to know, your students' alarm bell should be going crazy. These two “headline traps” could indicate fake news. It’s just like receiving an email with a subject like that. It would go straight to the spam inbox. Google’s image search tool can be used to fact check and research images. Check out this video to find out how to distinguish real images versus fake images. Students use Google to find information on certain topics. Most of the time they just click on the first result that appears in Google without looking at the link. Train your students to question the reliability of the publisher before using the information from a website. Look for credibility in the articles. This can be the “about us” page on a website, or students can look for the author bio in the article. If the author’s background is unknown or if the webpage is written by an author without a biography linked to it, you could prohibit students to use the source. Is the resource easy to share? Take a meme for example. They get shared a lot, but the content isn’t reliable at all. It’s created by a random person with a random opinion with or without checking the facts. Most memes are biased, but you can make use of them. For example: use a meme to spark a discussion in your classroom. How did you bump into this resource? Was it promoted on a website? Was it advertised in Google? Did it show up in a social media feed? Was it sent to you by someone you know? If it was advertised, the resource is less reliable than content that reaches Google’s top pages without advertising. Ask yourself what the purpose of the document is and why it was produced. Sometimes it’s very easy to distinguish spam and promotion from real facts and neutral information. If the page is a mask for advertising the information might be biased. Does the example link to or cite a variety of sources, including official and expert sources? Does the information this example provides appear in reports from news websites? Check the domain of the article. What institution publishes this document? Students can use Google Advanced Search to narrow down their search by omitting specific words or searching exact websites. For instance, they can enter “.gov” or “.edu” in the box that asks for site or domain. It will limit their search results to just government or university-owned websites. If you come across a page with a large amount of broken links, this post isn’t up to date, so neither will be the information on it probably. Students also need to check the date. Information in a post from 3 years ago may not have much of an impact anymore. Who knows what new things could have happened by now that makes the content completely irrelevant. It’s always better to check 2 or more sources to verify information. The more resources state the same facts, the more likeable it is the information is true. If students are intensely hoping that the information turns out to be true or false, it might be not the right emotional stage to start from. Students have to ask themselves if their emotional stage is biased. 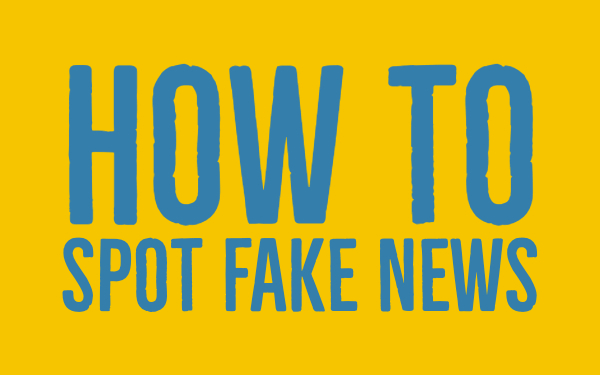 I’ve put these tips in a fake news lesson plan for your students. It’s an interactive checklist, students can use for fact-checking their resources when writing a report or doing a review. They have to ask themselves 10 questions for fake news detection. Click here or on the image below. 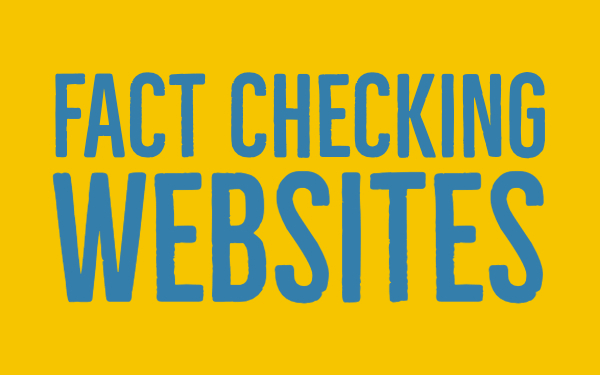 Just share the link with your students and they can start fact-checking resources right away. I also created a worksheet you can use in your lessons about fake news. It’s based on this great lesson plan of ToughtCo and is intended for grades 9 to 12. 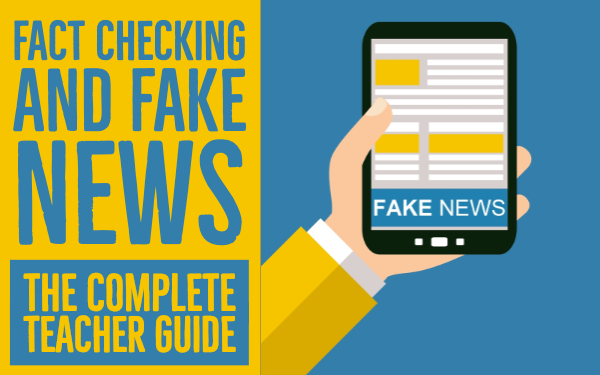 The worksheet covers two complete class periods and includes a real news versus a fake news example. You can share the link of the worksheet below, but don’t forget to check the website and take a look at the objectives of this lesson. Pro Tip: If you create a free account on BookWidgets, students can submit the worksheet to you and you can grade it. 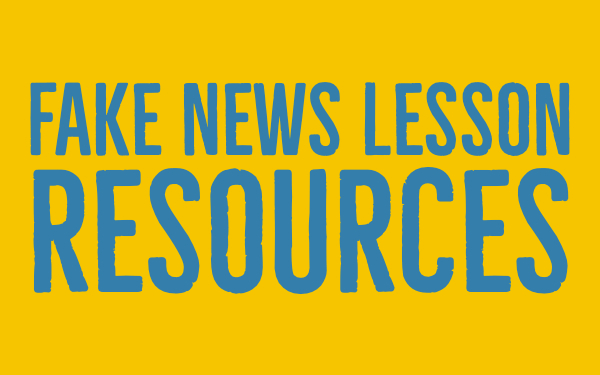 For more free fake news lesson plans, you should check out these resources. It’s hard to distinguish real news from fake news, even for me. What follows are a few fact checking tools that might help you and your students with finding out the truth about certain articles. PolitiFact is a fact-checking website that focuses on statements and claims made in the political landscape of the US. There’s also a global edition of the site that tackles stories from other parts of the world. The fact checking website has a Truth-o-Meter, which assesses the level of truth in a statement. It also has an affiliated app called PolitiTruth that aims to test your political knowledge and susceptibility to fake news. FactCheck.org is a fact-checking website with an established history of journalistic severity. On top of that, FactCheck is one of the partners Facebook has recruited to combat viral fake news. The website focusses primarily on US politics. 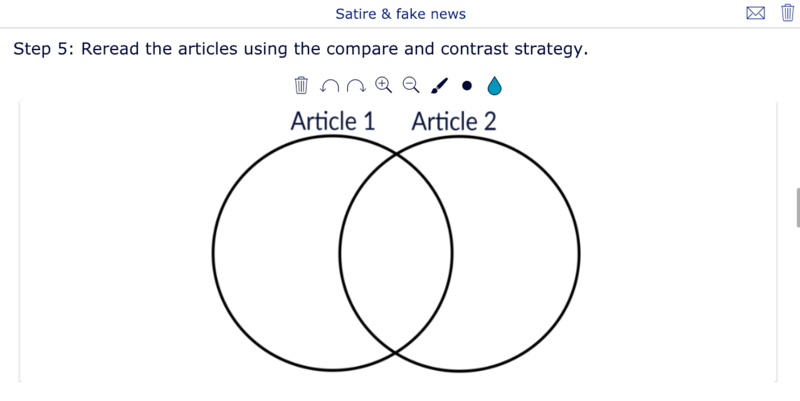 The site regularly obelises politician claims and viral fake news, and it lets users submit their own questions to the website. This website isn’t a fact checking website, but something else that can be of use. AllSides curates stories from right, centered and left-leaning media so that student-readers can compare how bias influences reporting on topics. This website builds reading comprehension through leveled articles, real-time assessments and actionable insights. 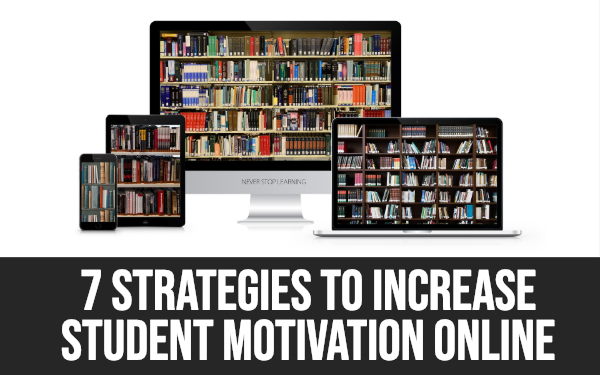 Students can read articles at their own pace. Newsela offers articles from world class news publications in 5 adaptive reading levels. You can also unlock progress with embedded assessments like quizzes. The website focuses on science, social studies and current events. This is the New York Times blog for students. 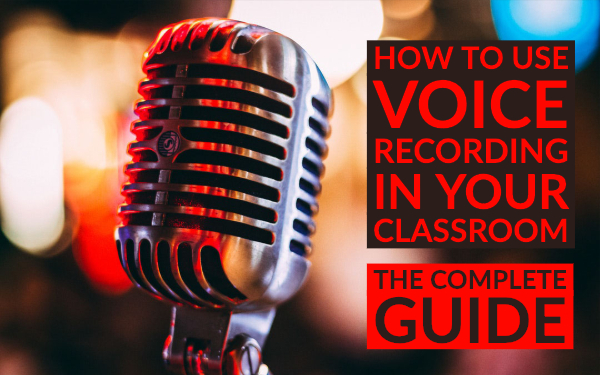 They offer classroom resources (from lesson plans and writing prompts to news quizzes, student contests and more). All the resources are based on the articles, essays, photos, videos and graphics published on NYTimes.com. 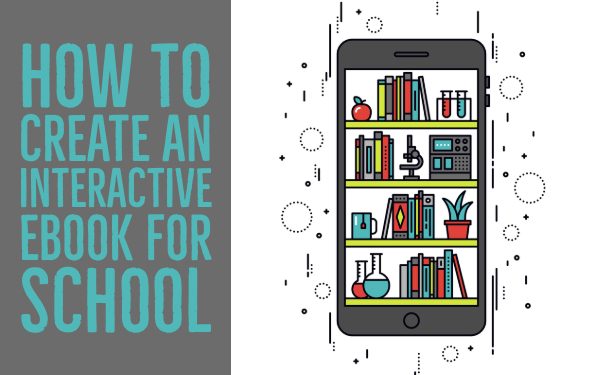 Primary teachers rely on Scholastic’s articles and lesson resources to engage their students, build nonfiction-reading skills, and increase content-area knowledge. As a writing exercise on fake news, you could let your students write their own fake news article. 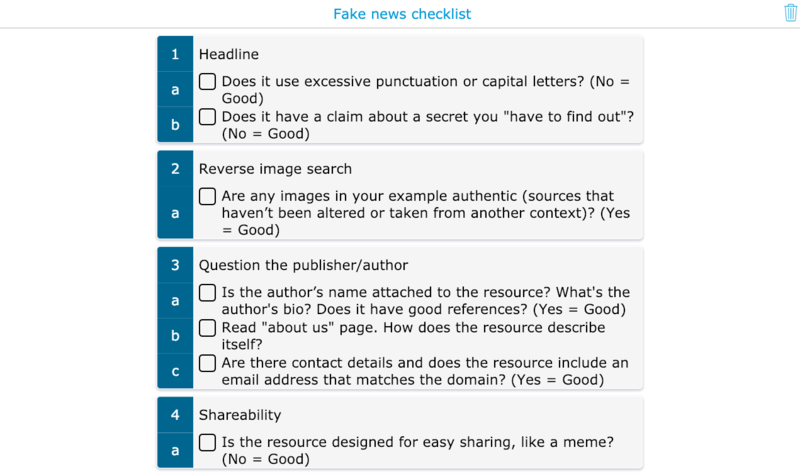 Let your students use the checklist in reverse to create the world’s best fake news. This website lets you create a your own fake newspaper and in it: an article with a catchy headline. The result is a snippet out of your newspaper. 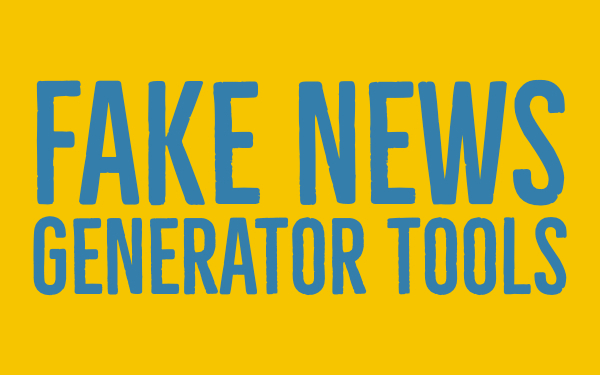 This fake newspaper generator works just like the one above. Add the newspaper name, a headline, the author’s name, a picture of yourself and the article text. You’ll get an image that looks like a real newspaper article. Create a breaking news image that looks real. Choose your own news channel, headline, description, date, place and background image.